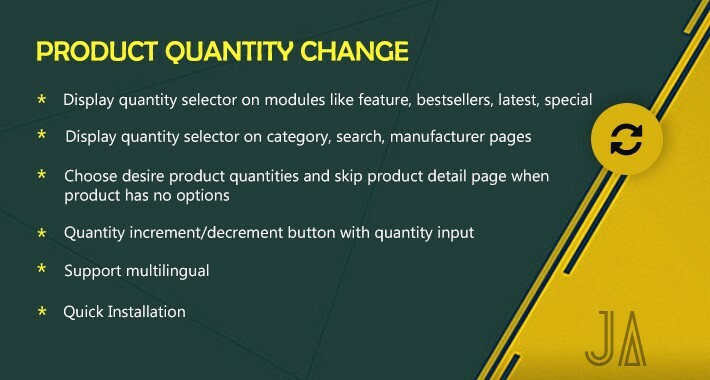 Product change quantity add quantity selector for products in website, admin have control on which page and modules the quantity selector should display. 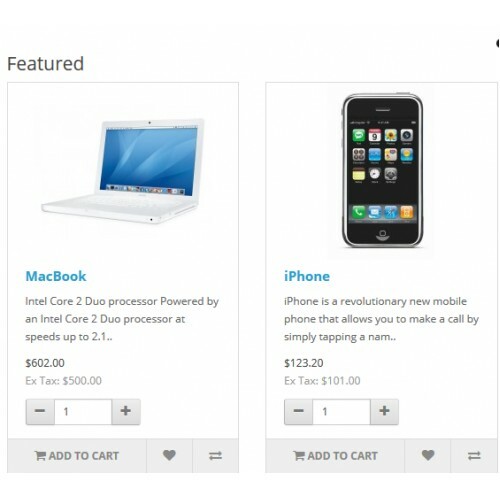 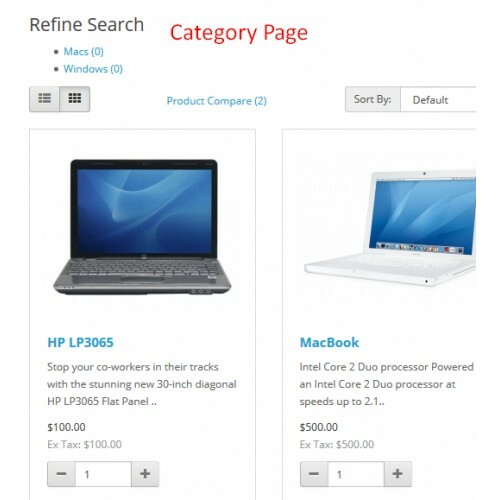 It is useful to users to choose desire product quantities and add product into cart with going to product detail page. 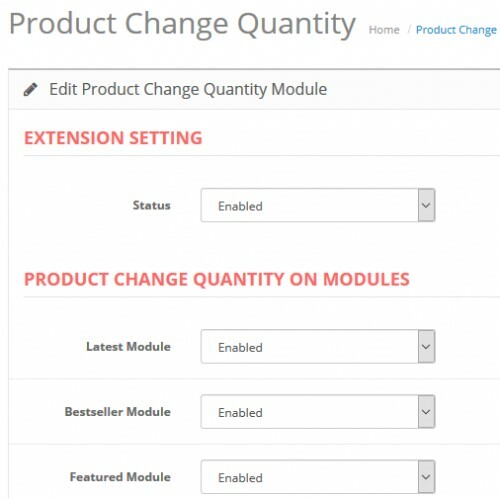 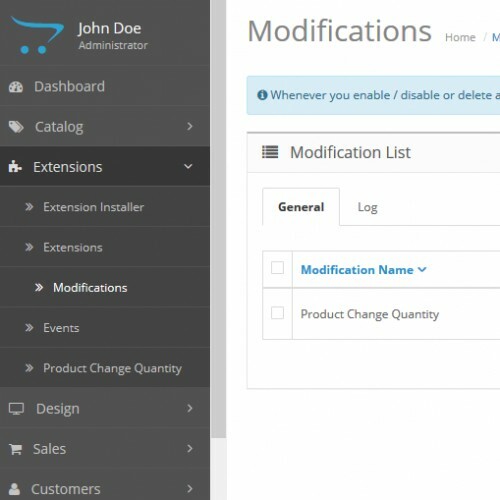 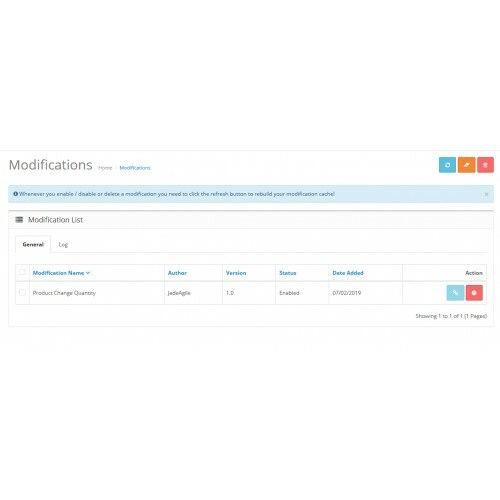 Product Change Quantity OCMOD is easy to install using the new OpenCart Extension Installer Or using VQMOD. 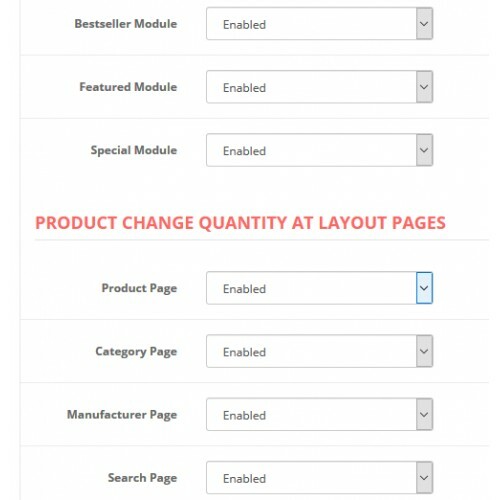 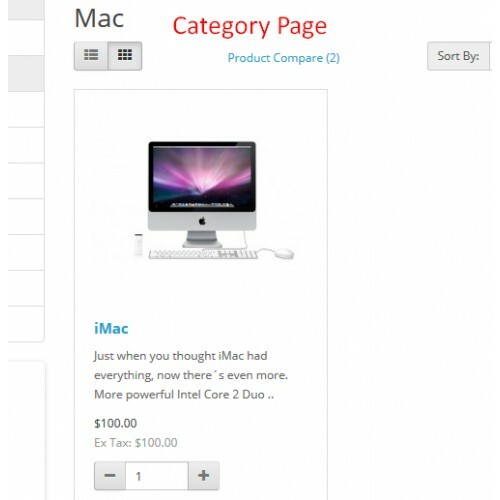 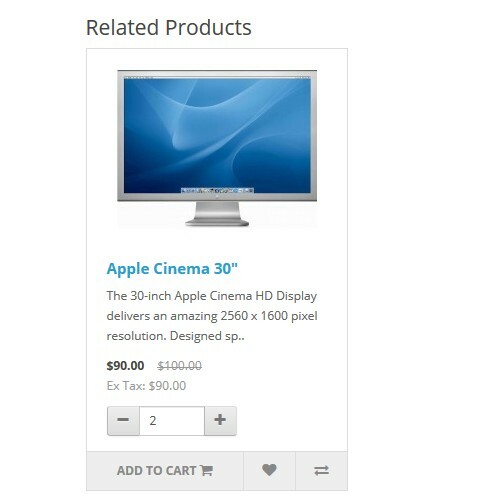 With this extension, users can select desire product quantities at home page,category page, search page, etc. 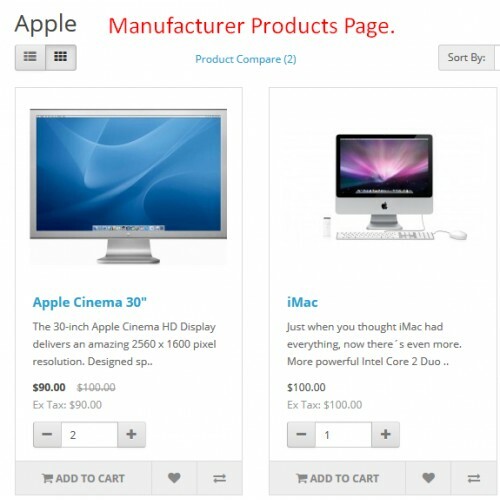 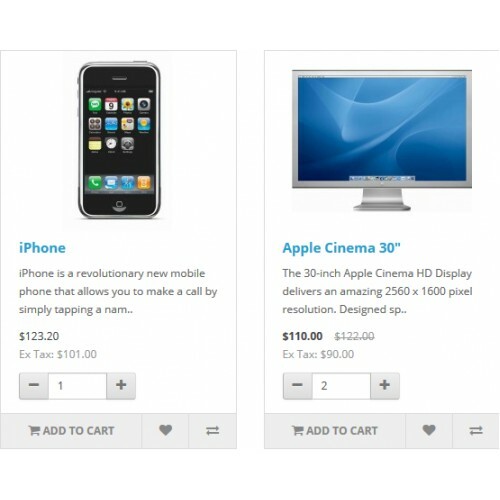 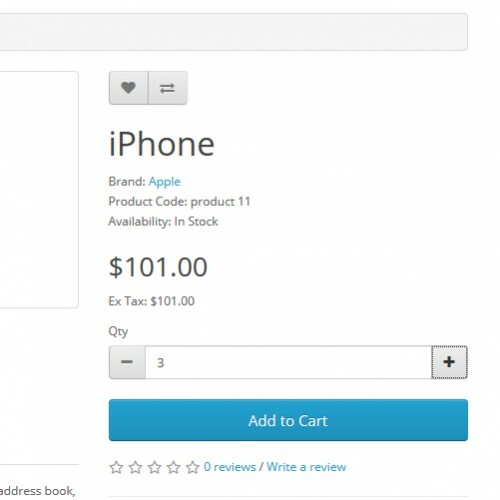 This extension helps users to handle product quantities without go to product detail page .